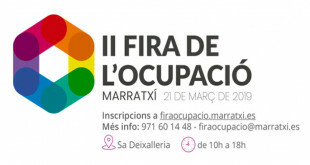 Curiously, none of the urban centres of Marratxí has de name of "Marratxí". 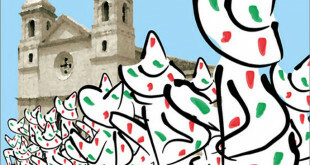 The different towns are Es Pont d'Inca, Sa Cabaneta, Es Pla de na Tesa, Pòrtol, Marratxinet and Es Figueral. Thanks to its proximity to Palma, the population of Marratxí reaches the 36,000 inhabitants if we add all its urban centres. 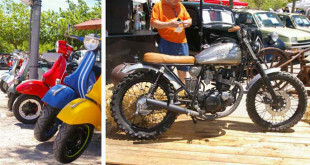 The municipality also shares borders with other terms such as those of Bunyola, Santa Maria and Santa Eugenia. 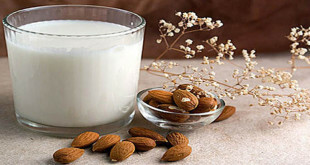 Everything points to the fact that the name of Marratxí is of Arab origin, although in the book of the distribution of Mallorca of the conquest the term with which it is mentioned is Barraxino. 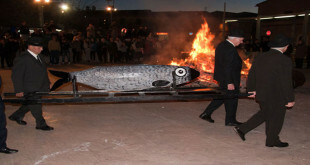 Marratxí is currently a municipality with great economic activity, which stands out for its large shopping centers and an industrial estate. 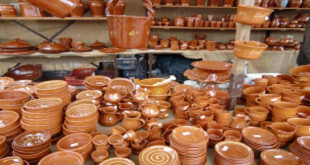 Agriculture, livestock and crafts have historically been very important activities, among which the pottery is the highlight. 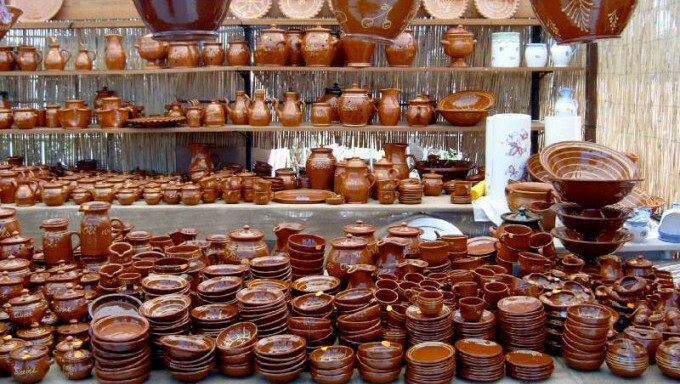 We should mention two big fairs in Marratxí: the first is the Pottery Fair (Fira del Fang), held in March in Pòrtol, where you can see and buy all kinds of pieces made with mud in a traditional way. 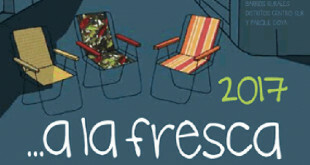 The other is the Autumn Fair, located in the square of Sant Marçal in Sa Cabaneta. 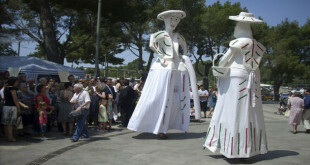 Precisely Sant Marçal is the patron saint of Marratxí, and his festivity is celebrated during the last week of June. 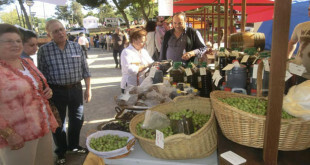 Marratxí's weekly markets take place on Tuesday in Es Pla de na Tesa, on Wednesday in Sa Cabaneta, on Thursday in Pòrtol, on Friday in Es Pont d'Inca and on Sunday in the Marratxí polígon. 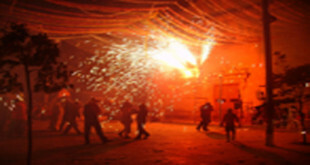 Sant Marçal is the patron saint of Marratxí that every year is celebrated on June 30. 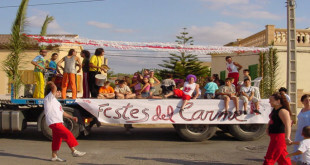 The Sant Marçal festivities are one of the first in the summer calendar and during the whole week the town hall and the associations of the municipality prepare several activities.